A benefit Fundraiser held for Cruise Bogle, a local Delray Beach, Florida resident, who was paralyzed from the chest down while skim-boarding in December 2008. We are going BIG, Brah! This years event will be held on April 6th, 2019 at The Old School Square Outdoor Pavilion and promises to be a night to remember! Being the Eleventh Annual, this will be the biggest and best year yet! 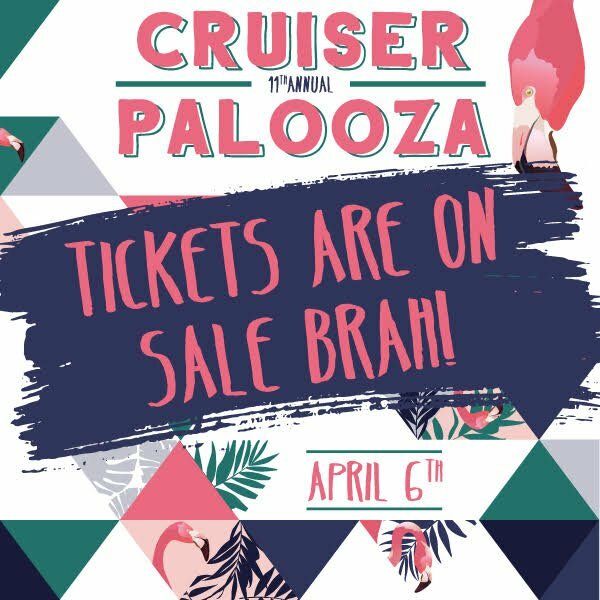 The success of the Cruiser Palooza that has come to fruition from the love and unbelievable support of those like you has been the driving force behind Cruise and everything he has been able to accomplish since becoming a quadriplegic! This year, Old School Square partnered with Cruiser Palooza to benefit many…including, Old School Square, Christopher & Dana Reeve Foundation and Cruise Bogle. Once again we will have an amazing musical lineup composed by some of South Florida’s most popular bands AND a National Act to be announced. Put these bands together with the food, drinks and unequivocal company you’ll encounter at this event and you’re not going to want to miss it! Tickets are soon to go on sale! 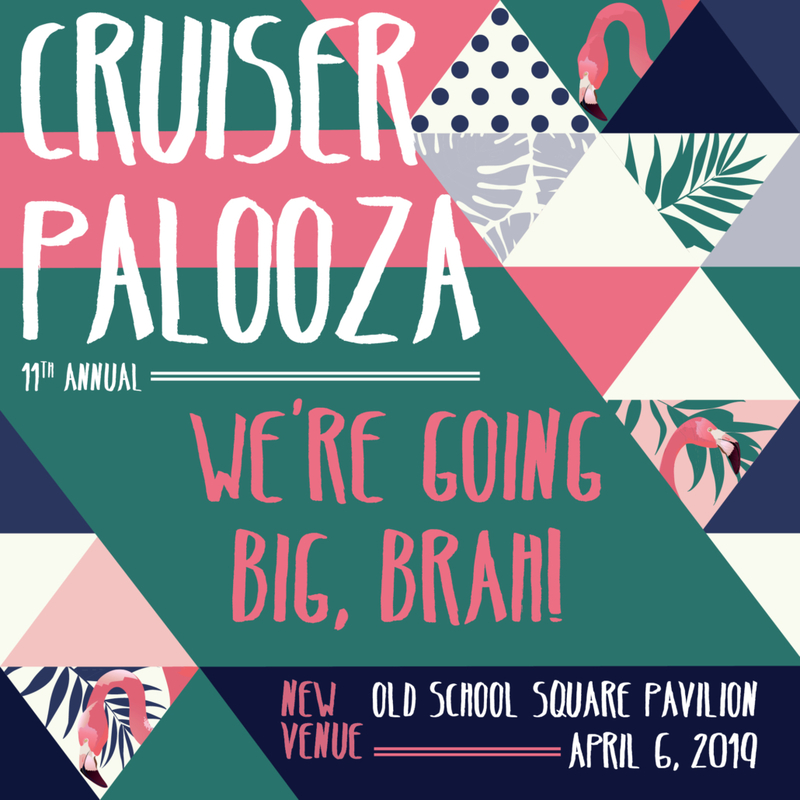 Make sure to like our event page on Facebook for all the announcements of Cruiser Palooza 2019!